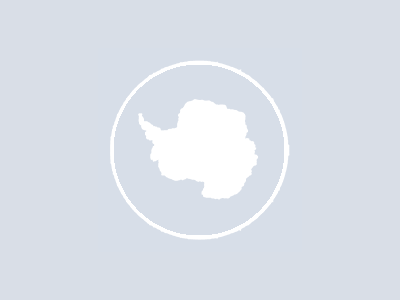 The Dumont d’Urville Sea (East Antarctic region) has been less investigated for DNA barcoding and molecular taxonomy than other parts of the Southern Ocean, such as the Ross Sea and the Antarctic Peninsula. The Collaborative East Antarctic MARine Census (CEAMARC) took place in this area during the austral summer of 2007–2008. The Australian vessel RSV Aurora Australis collected very diverse samples of demersal and benthic organisms. The specimens were sorted centrally, and then distributed to taxonomic experts for molecular and morphological taxonomy and identification, especially barcoding. The COI sequences generated from CEAMARC material provide a sizeable proportion of the Census of Antarctic Marine Life barcodes although the studies are still ongoing, and represent the only source of sequences for a number of species. Barcoding appears to be a valuable method for identification within most groups, despite low divergences and haplotype sharing in a few species, and it is also useful as a preliminary taxonomic exploration method. Several new species are being described. CEAMARC samples have already provided new material for phylogeographic and phylogenetic studies in cephalopods, pycnogonids, teleost fish, crinoids and sea urchins, helping these studies to provide a better insight in the patterns of evolution in the Southern Ocean.